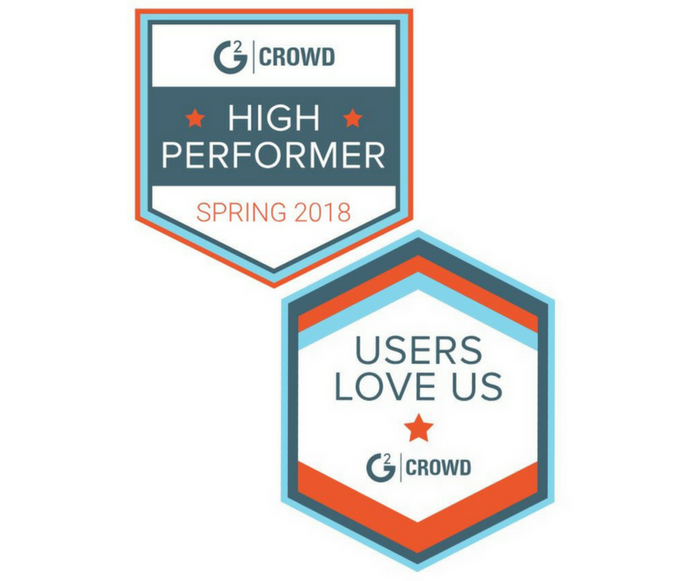 KeyCreator 3D CAD was recently recognized for strong customer reviews in the G2 Crowd Product and Machine Design Software Report, earning the “High Performer, Spring 2018” and “Users Love Us” awards. What makes these awards particularly meaningful to us is the fact that they are based on input, ratings, and reviews from the designers and engineers who use KeyCreator everyday. KeyCreator is third in G2 Crowd’s ranking of the Top 16 Product and Machine Design Software, with an overall satisfaction rating of 93%. A closer look at the ratings reveals that KeyCreator in fact scores higher in “Ease of Use,” “Meets Requirements,” and “Ease of Doing Business With” than any other products in the report. We appreciate that this level of loyalty is hard-won and thank our customers for taking part in the larger CAD software dialogue. These awards, along with an overall user rating of 4.5 out of 5 stars, certainly make the team behind KeyCreator proud, but it's the personal reviews from the front lines of the design world that mean the most. Below are a few favorite excerpts from these reviews. To read more from verified KeyCreator users, to see how KeyCreator stacks up against other CAD programs, or to submit a review of your own, visit the G2 Crowd KeyCreator page. Adam Halterman is the Brand Manager for Kubotek3D.